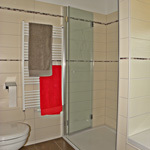 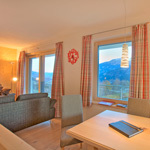 The comfortable apartment Kristall has an attractive interior fitted with all the modern conveniences. 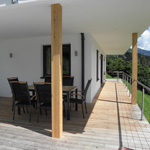 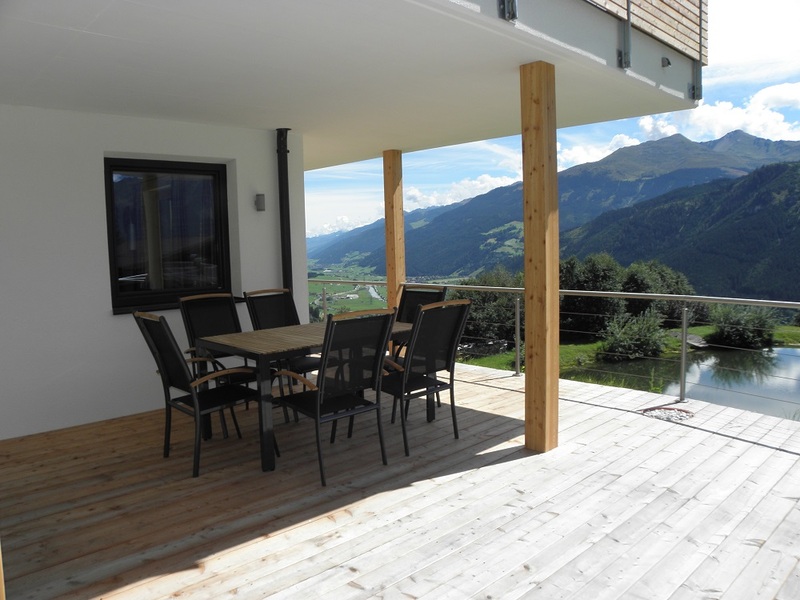 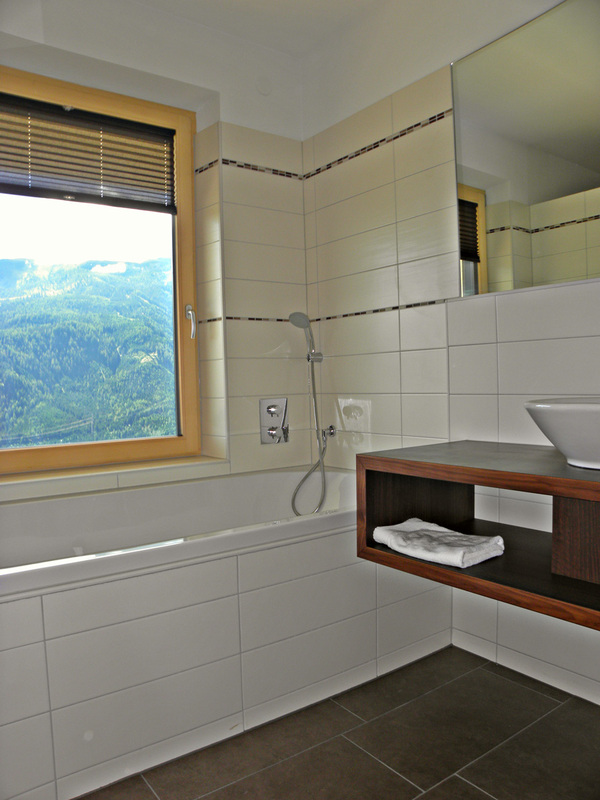 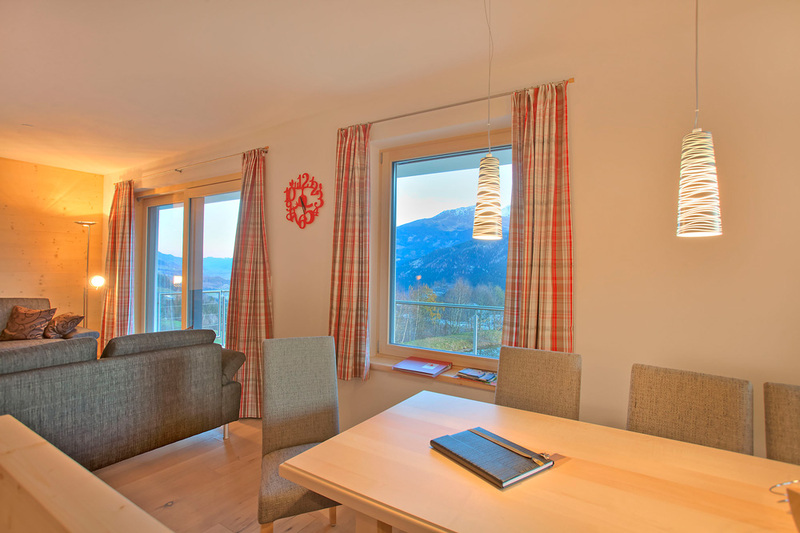 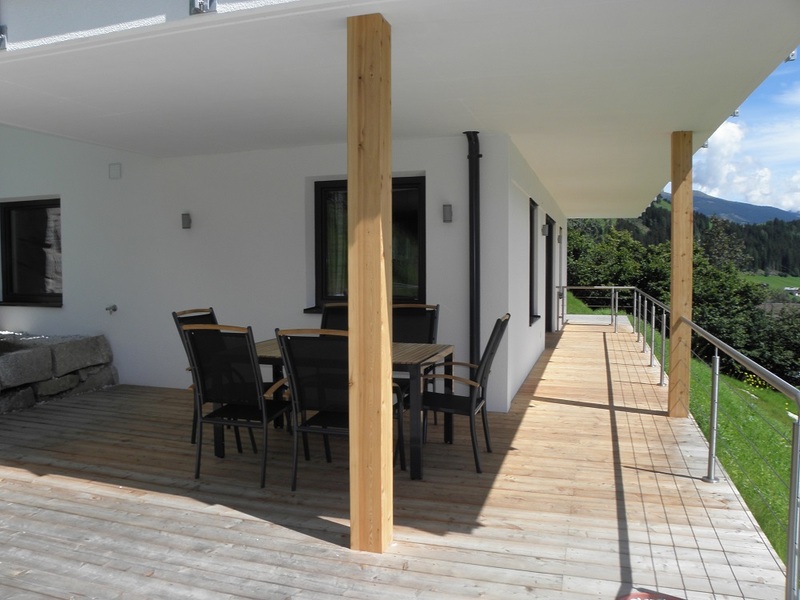 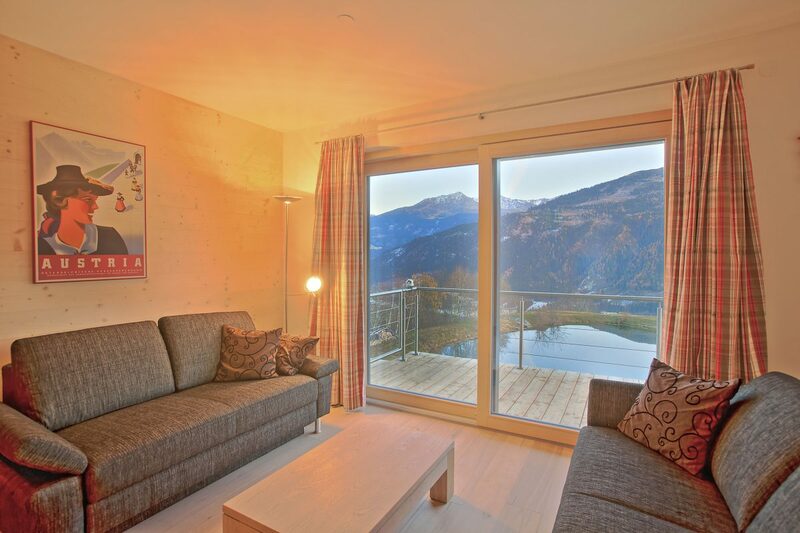 The living room has a great view over a little lake, the Hohe Tauern, and the Pinzgau Valley and from its sunny terrace you can enjoy the beautiful scenery. 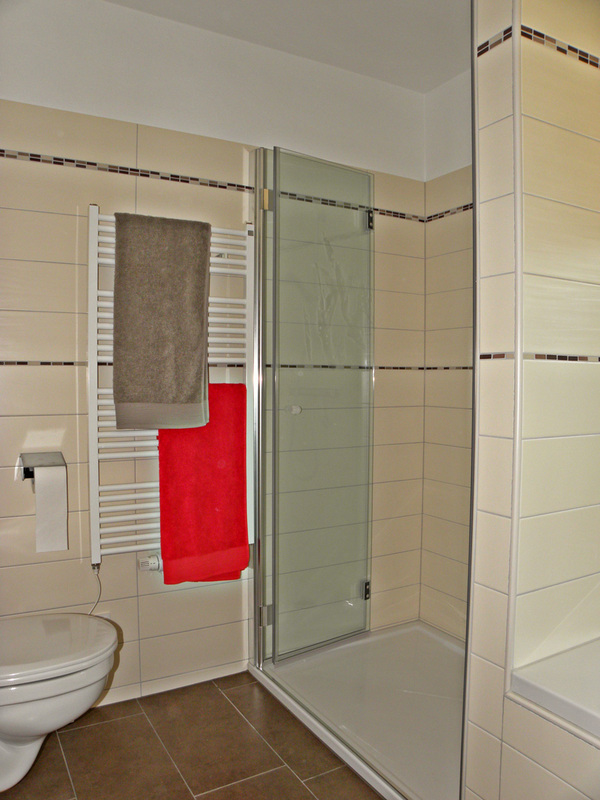 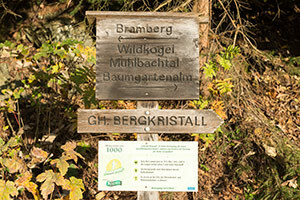 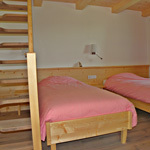 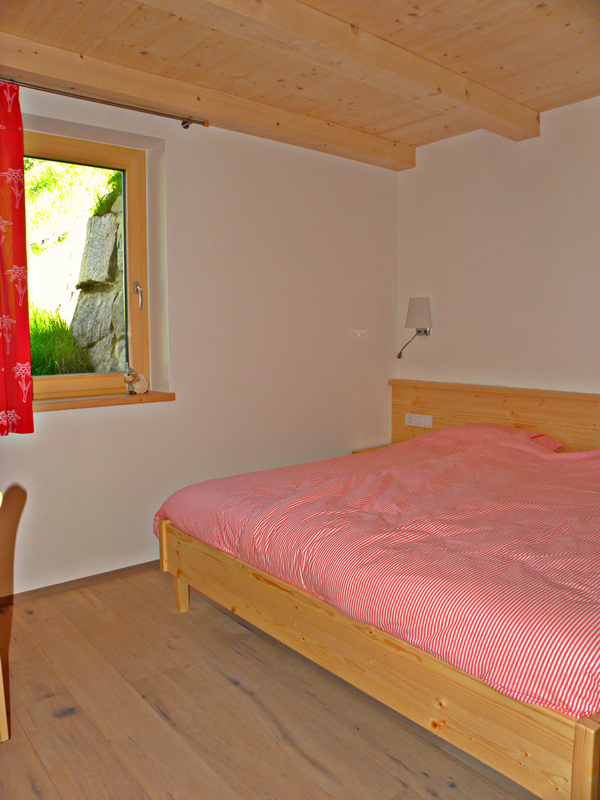 Kristall, having 2 bedrooms and 2 bathrooms, is available to a maximum of 4 adults and 2 children under 12 years old. 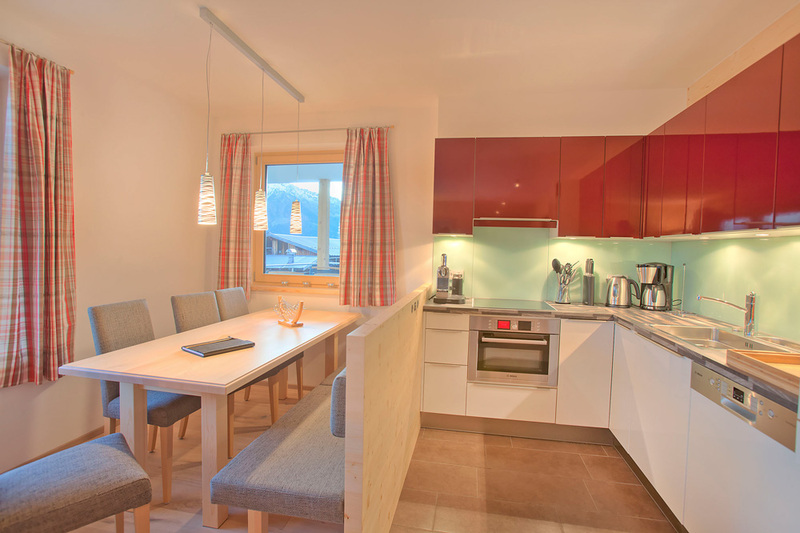 Check which weeks are still available in our booking calendar and/or send a booking request. 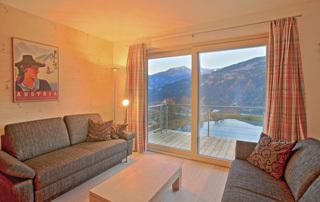 Kristall is a comfortable apartment in which you will at home instantly. 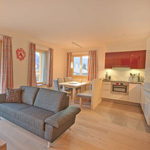 De large living room (30m²) has an open kitchen and is the perfect place to relax after an active day. 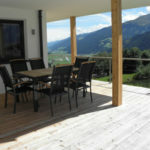 De large terrace is, especially in summer, a beautiful outside area to enjoy the surroundings. 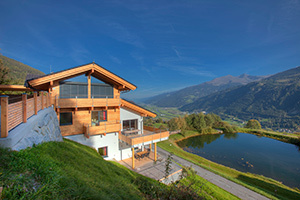 Would you like to spend your next holiday here? 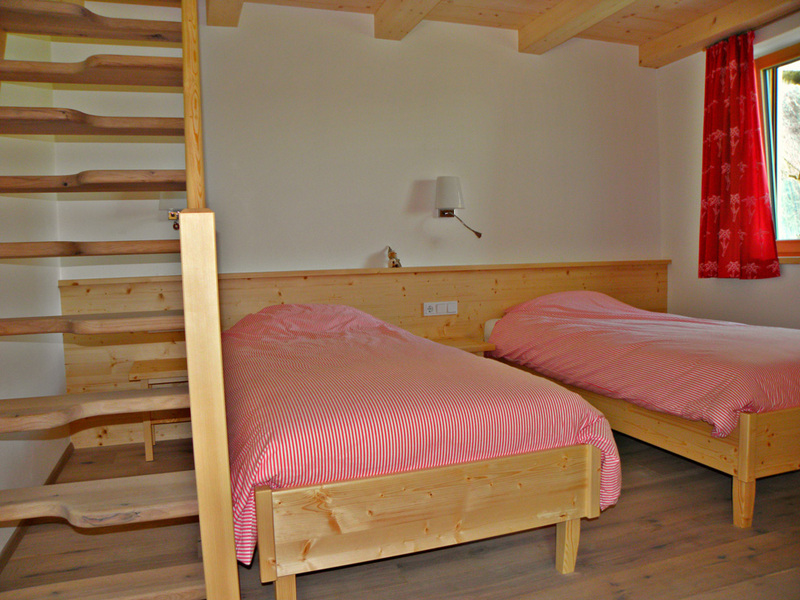 What can you discover around the chalet? 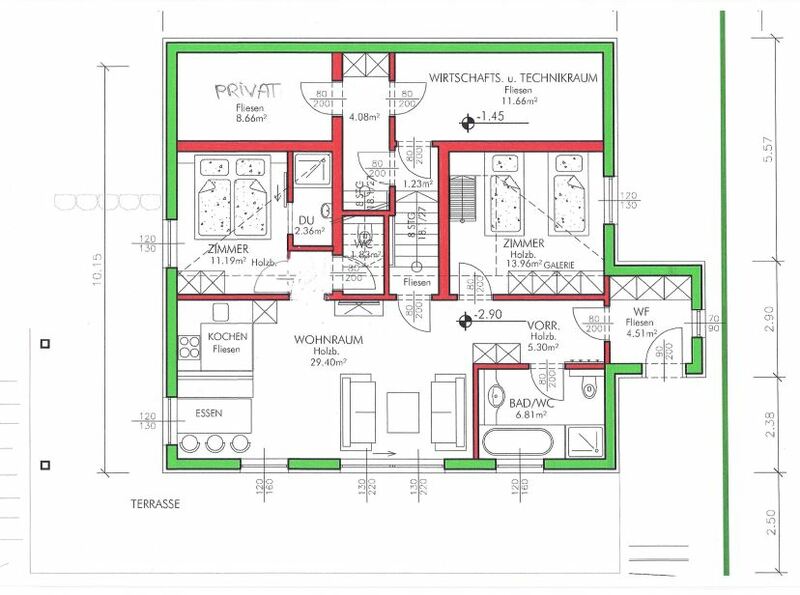 More space and a spa? 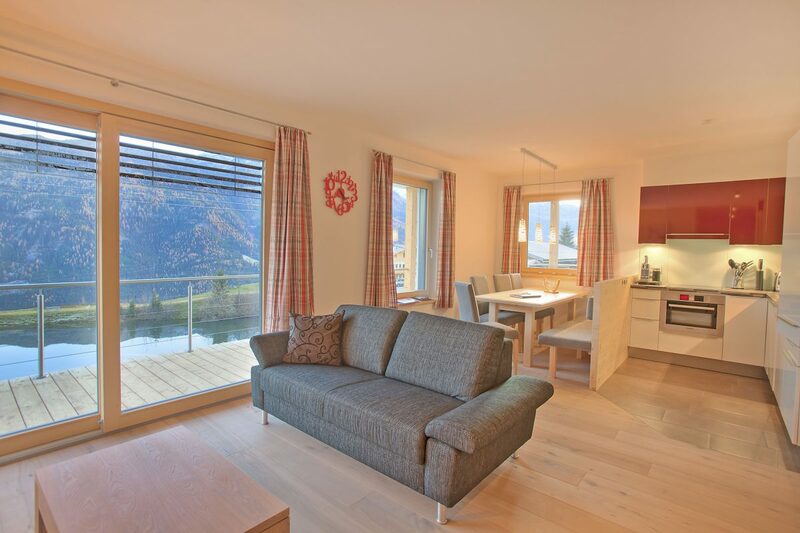 The luxurious and spacious chalet for the entire family?